Feeling out of control? Need help to feel grounded? Here are 4 easy ways to contain yourself. Megan Tuohey, I love to talk about relationships. This includes but is not limited to the relationship you have with your kids, your partner and yourself. There are seasons of life that are challenging. Perhaps it is where we have things go wrong unexpectedly, such as a sudden influx of learning or personal growth. Or perhaps illness, moving, job change. Whatever it is that has you feeling ‘undone’ and unable to right yourself, you may find it useful to feel contained. Dr Aimie blogs about trauma and addiction. She uses the idea of containment being the process of taking something overwhelming and making it manageable. The act of keeping yourself safe. If you consider the purpose of a box, it is to hold things in. Emotional containment allows the same thing. It can be a way to make sense of, order and clarify chaotic emotions or feelings. Sometimes our big feelings can lead to others not being safe around us, perhaps we are angry, explosive even. Maybe we ‘leak’ a little here, and a little there just enough so that people start walking on eggshells around us. The idea of containment of emotions is to also to keep others safe, important when we are ‘defending’ ourselves whilst vulnerable, and by defending, I mean getting angry at others. If you are wondering how you would know if you needed to practice containment. Consider when you are experiencing agitation and anxiety, this can often be a sign that containment is required. A sign you have a need that has not been met. Use deep tissue touch: When you are able to hold and press your skin at a deep level, it provides a sensory input that switches off/tones down your overall emotional response. Get out to mother nature: Forest bathing has been shown to switch your system back into parasympathetic which is otherwise known as ‘rest and digest’. This is the repair and cleaning function of your body, and your body feels best. When your body feels contained, it is easier to contain your emotions/feelings. Confining Space: Find yourself somewhere cosy and small. Like a bed with the covers up. This is something often kids do, and some adults can find it useful too, particularly when they are overwhelmed. Physical Holding: Use your arms to cross your body, grip gently but firmly the sides of your arms or your chest. This physical containment can quickly translate to emotional containment. We feel safe when we feel snugly held. 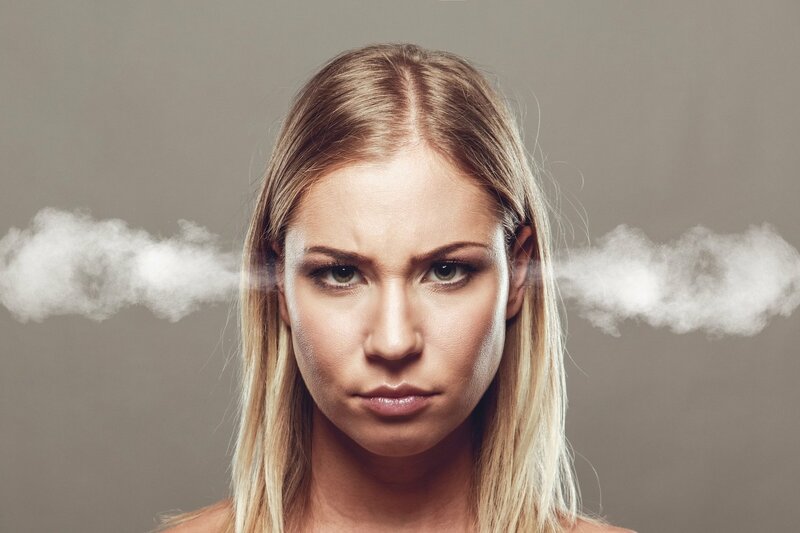 After you have contained yourself emotionally, you might find that buried underneath a layer of anger (usually the anger comes first as a ‘defender’) are a lot of other emotions (the ones that weren’t able to be ‘contained’). These could be sadness, loss, grief etc. It is important to normalise this and know that this is a healthy release is important. I recommend seeing a psychologist to help support you through this time. Whilst these tips are valuable and helpful, they are usually one piece of an overall puzzle. How do you provide a safe, contained space for when you feel overwhelmed? I am a management consultant whose passion is talking about relationships. I work with leaders everyday supporting and coaching them to build better relationships with themselves, with their families and friends and with their colleagues and direct reports. When your relationships feel good, so do you.